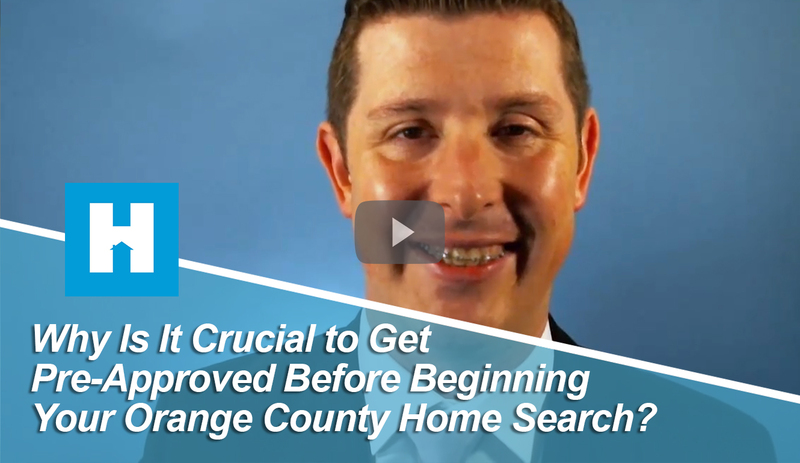 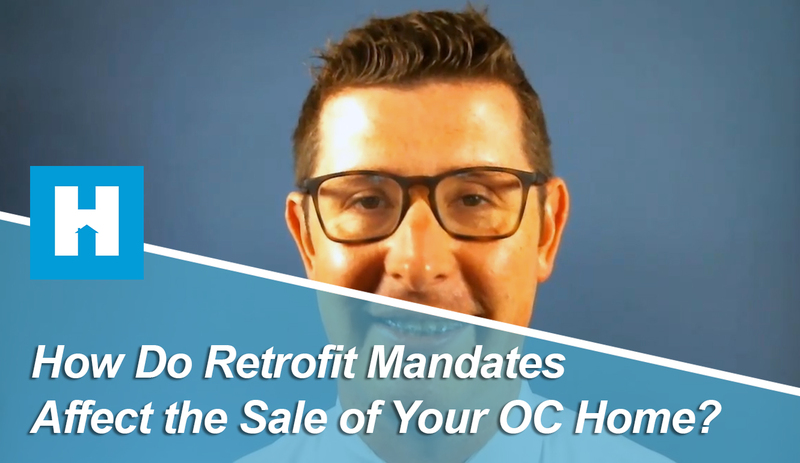 How Do Retrofit Mandates Affect the Sale of Your OC Home? 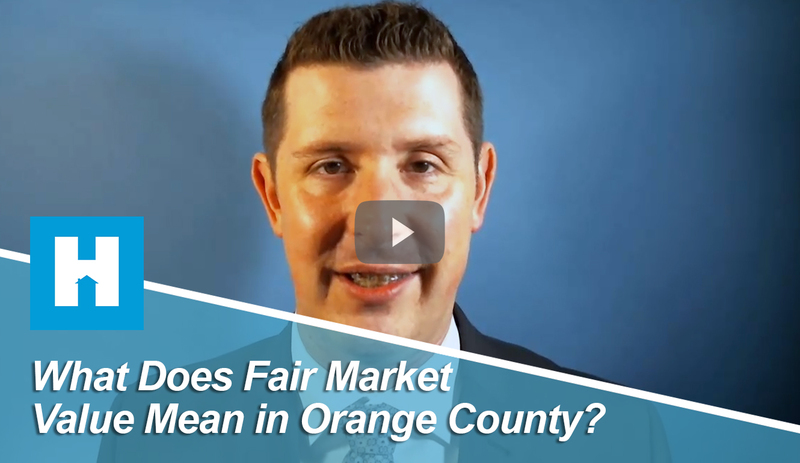 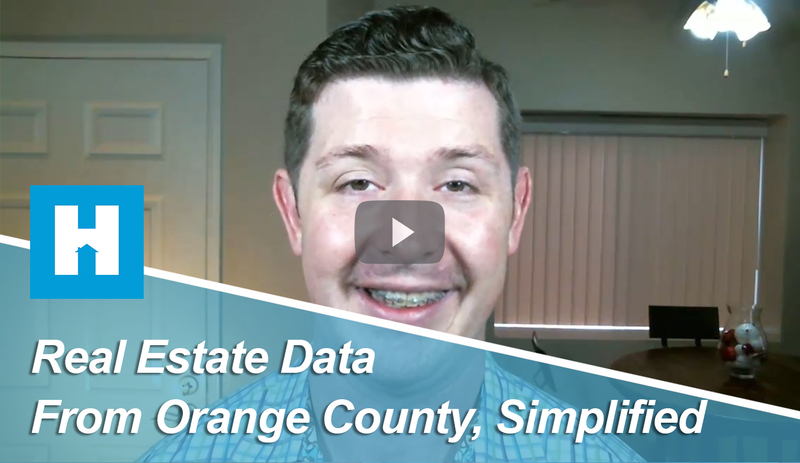 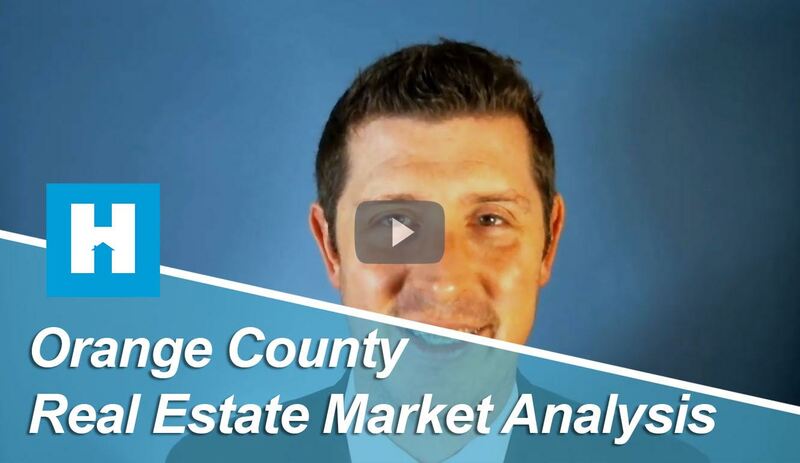 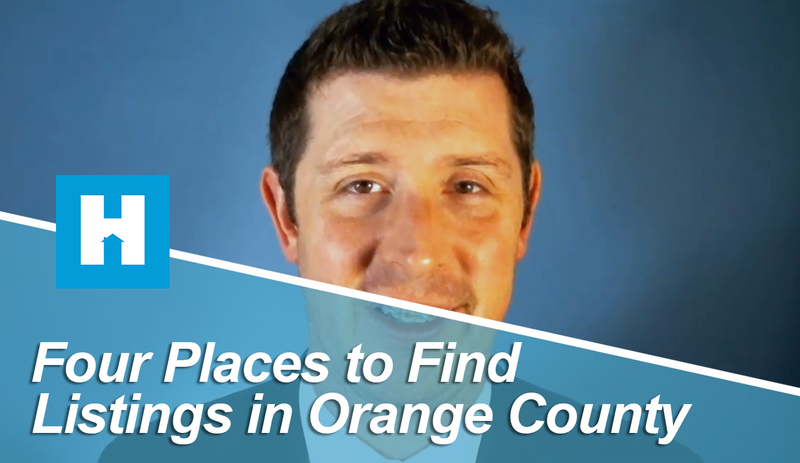 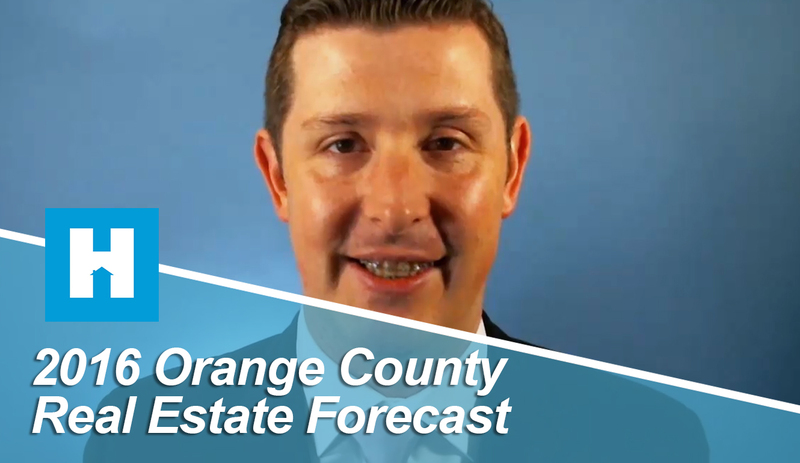 What Does Fair Market Value Mean in Orange County? 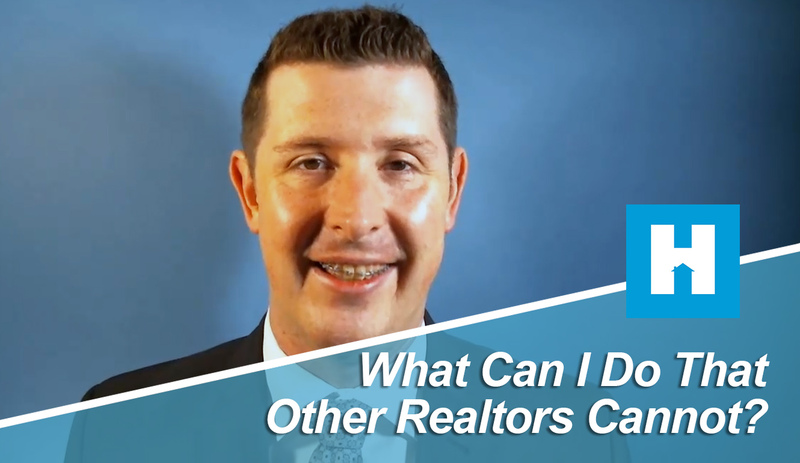 What Can I Do that Other Realtors Cannot? 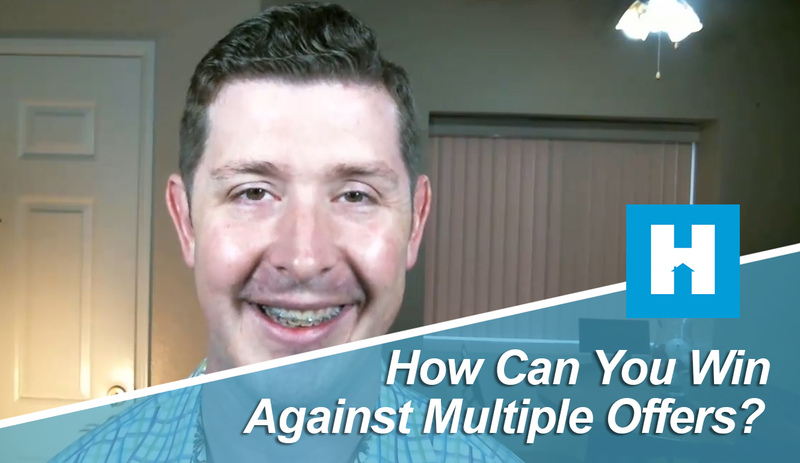 How Can You Win Against Multiple Offers?